Nick grew up on the Central Coast where he studied at Central Coast Grammar School. He attended the University of Sydney where he completed a Bachelor of Medical Science followed by a Bachelor of Dentistry. Nick enjoys all aspect of dentistry and has a special interest in dental implants and cosmetic work. Nick has completed a one and half year graduate diploma in dental implants in which he received the executive deans award for excellence. Nick has a genuine empathy and caring nature, which, along with his soft touch and gentle manner make the dental experience much more pleasant. Nick enjoys getting out in the water for a surf and is a big sports fan, he is especially passionate about his footy and cricket. His other loves are his wife Shelley who is a local teacher and his dog Alfie. Tom is a fourth generation dentist and is passionate about his profession. Tom graduated in Medical Science at Sydney University before starting the Post Graduate Dental program at the same university, completing his degree in 2009. Tom realises the importance of further education and regularly attend seminars locally and overseas to stay up to date with the latest advances in dental science and technology. Tom’s special interests in dentistry include implantology, crown and bridge work and oral surgery along with all aspects of general dentistry. 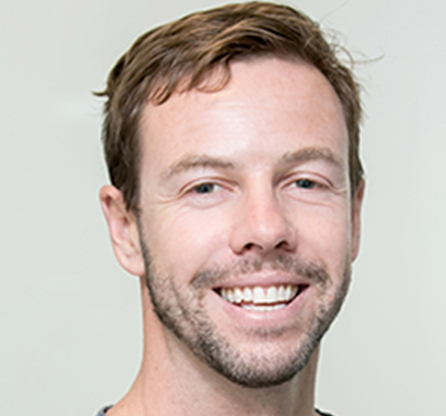 Apart from Tom’s passion for dentistry he is a keen basketballer and loves the opportunity to drop in on Dr Wilding in the surf whenever possible. The loves of Tom’s life are his wife Gemma, daughter Eliane and his dog Boris. 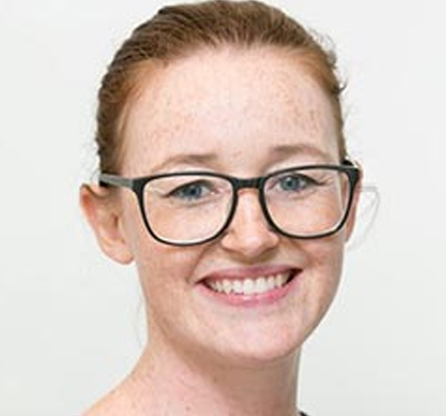 Nikki grew up and studied in regional NSW graduating from Bachelor of Health Science (Nutrition and Dietetics) before going on to complete a Bachelor in Dental Science from Charles Sturt University in Orange. Since then, she has worked in general practice on the Central Coast as well as Aboriginal Health and Orthodontics in the central west. Nikki is a very caring Dentist who has a bubbly and happy personality. Nikki has a special interest in treating kids, oral surgery, dentures and the application of Botox for jaw dysfunction and cosmetics. Nikki likes to spend time with her family taking their three Labradors to the beach and playing oztag and soccer. 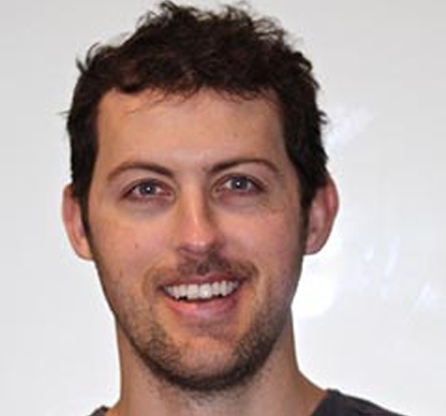 Ben attended Charles Sturt University where he completed the Bachelor of Dental Science. Having grown up in a small community town, Ben appreciates the vital role played by health professionals and the impact they can have on one’s well being. Ben is a friendly, empathetic and dedicated individual who strives to deliver a high standard of individualised care to all patients. 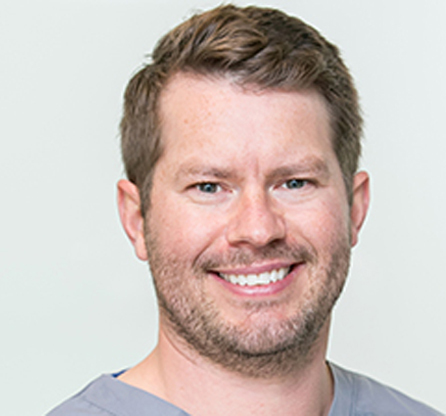 Ben has developed a keen interest in all areas of dentistry, particularly restorative work, periodontics and oral surgery. Coming from a sporting background, Ben enjoys keeping active by playing golf and swimming as well as relaxing at the beach. If you are looking for a dentist on the Central Coast that are locals then come and see one of our team!